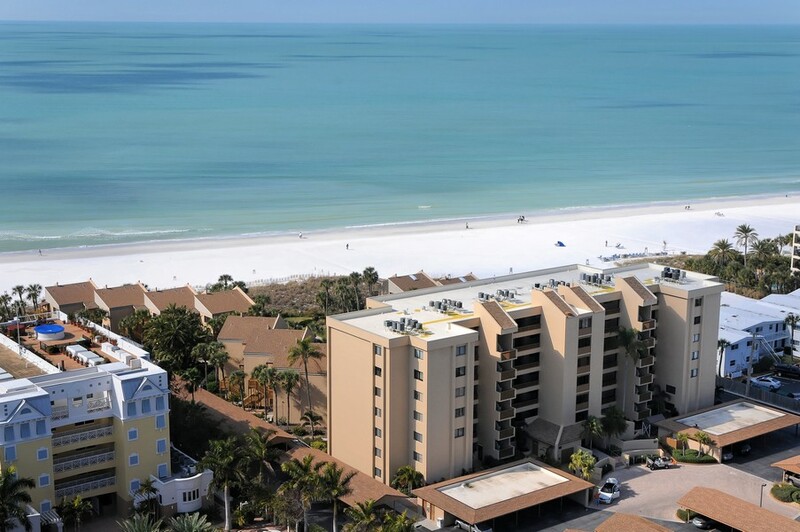 If you are considering getting into the condo or townhouse rental business in Sarasota or just want your own little place by the sea, the condos at Midnight Cove will be a worthy investment. 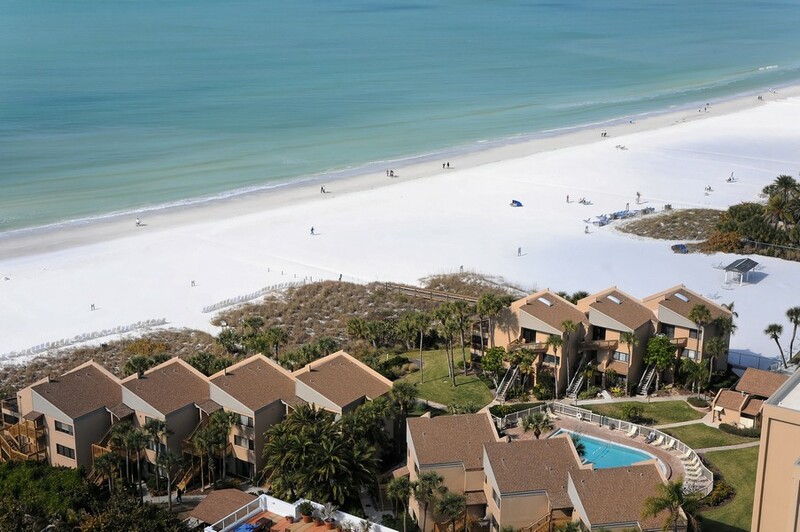 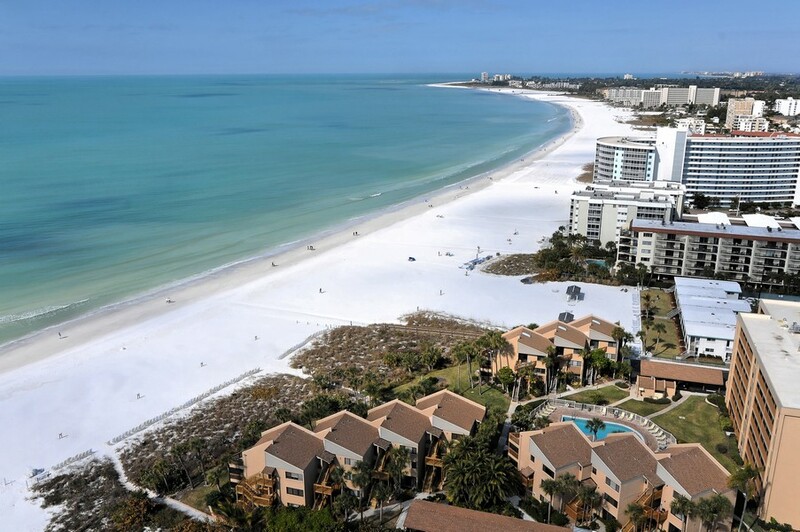 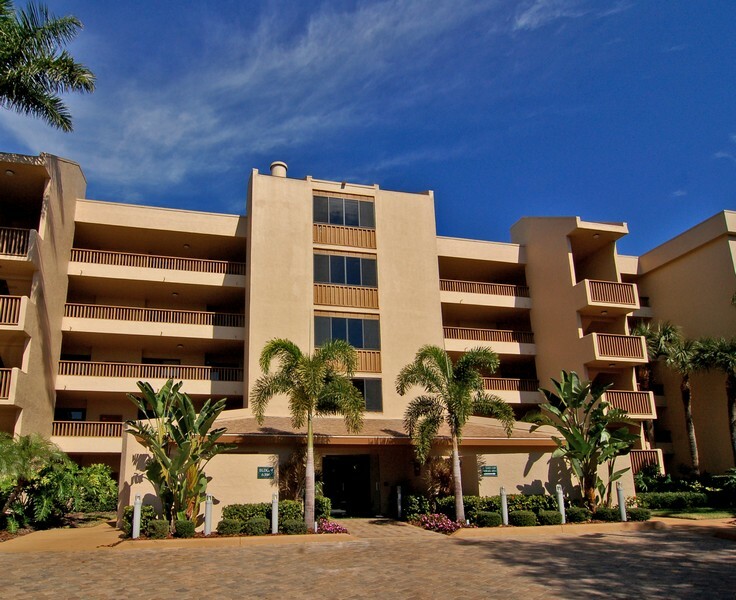 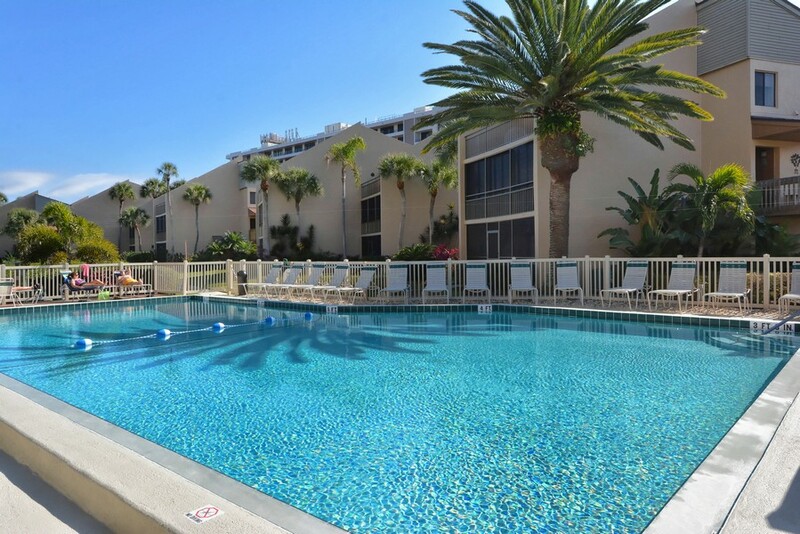 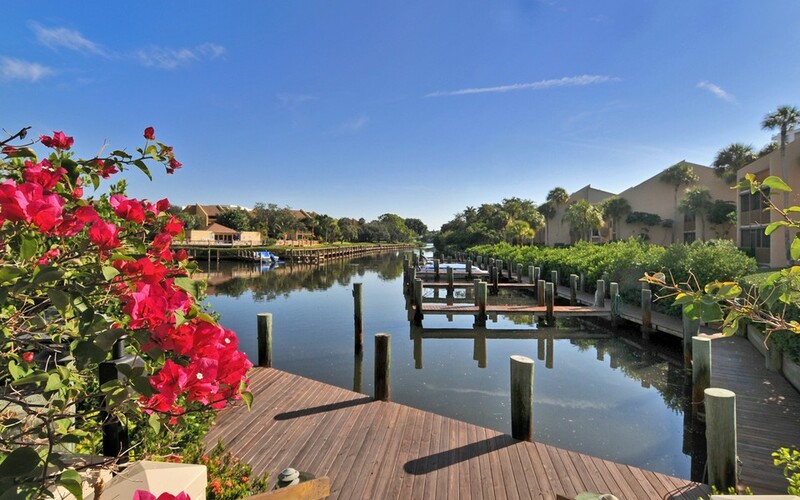 Located along the white sandy beaches of Siesta Key and just minutes away from the world-famous Siesta Beach, these condos are a highly desirable destination. 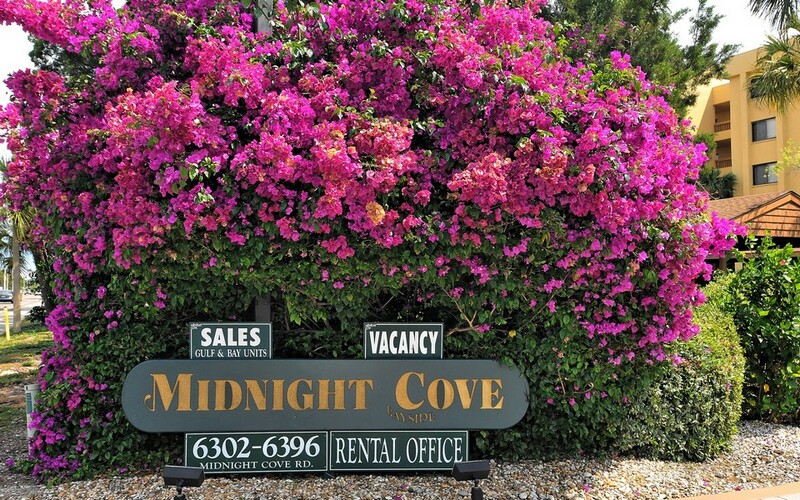 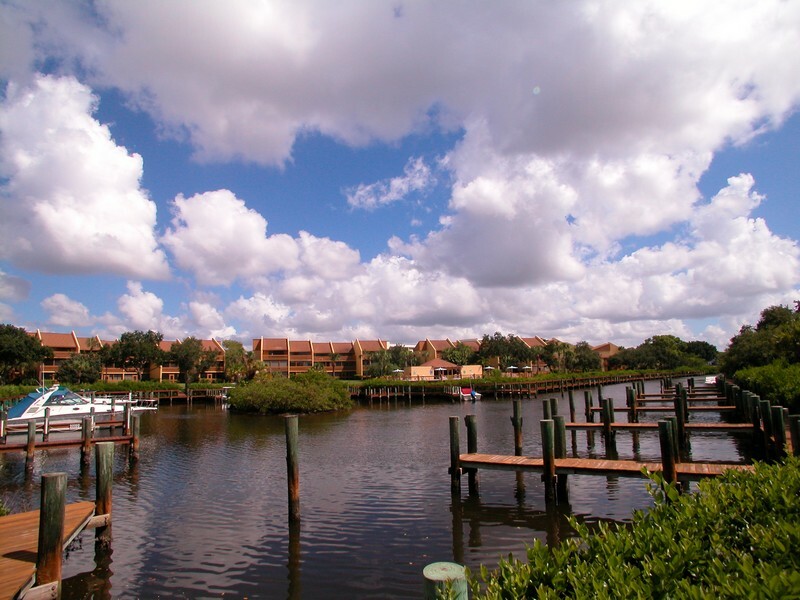 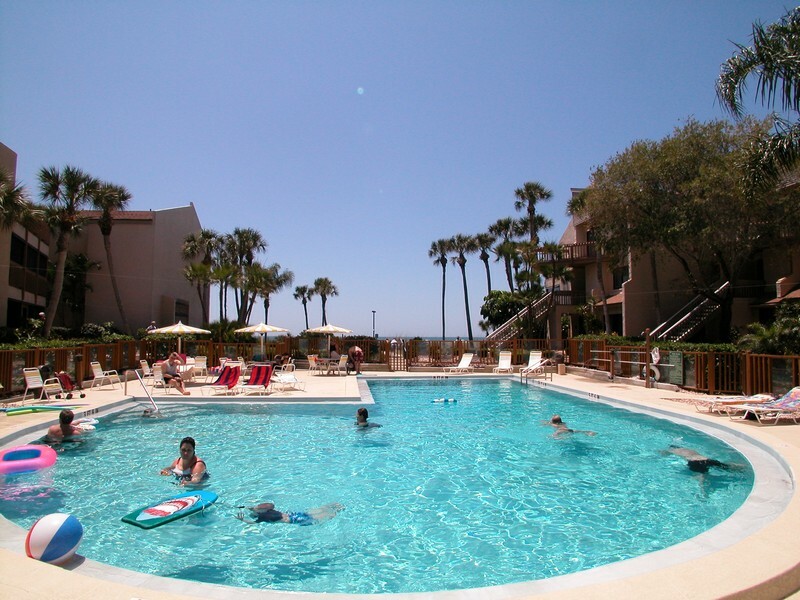 Read more about Midnight Cove condos. 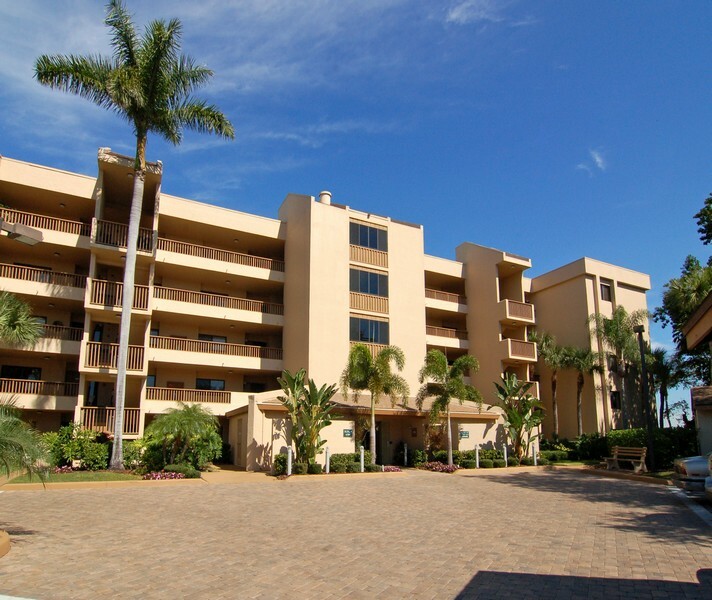 The condos and townhomes are individually owned and all are well-maintained.Units range from having two to three bedrooms. 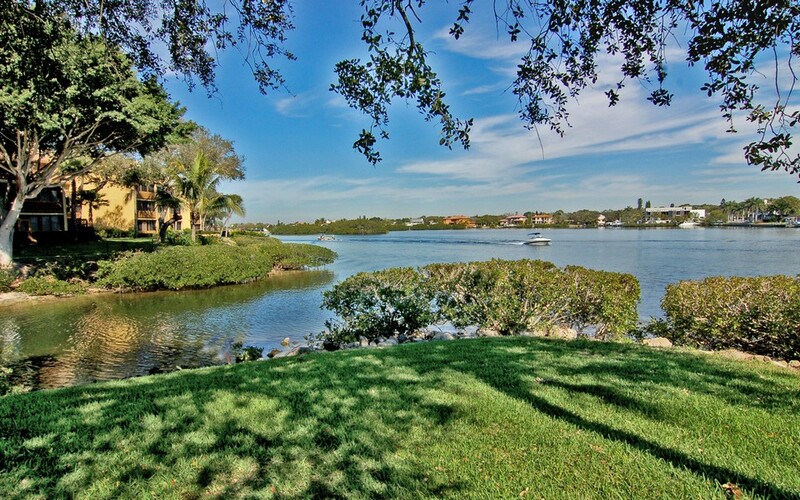 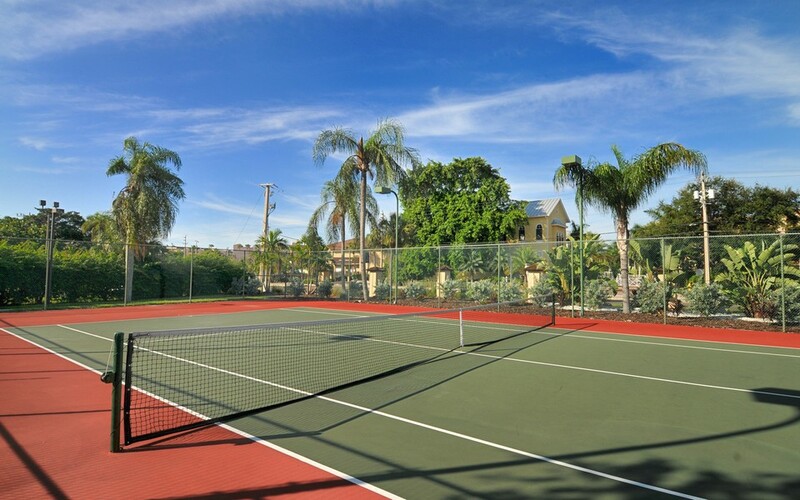 The complex has great amenities too - tennis courts, grilling and picnic areas, a fitness center, bayside docks, two swimming pools, private boat slips, and beach concierge service. 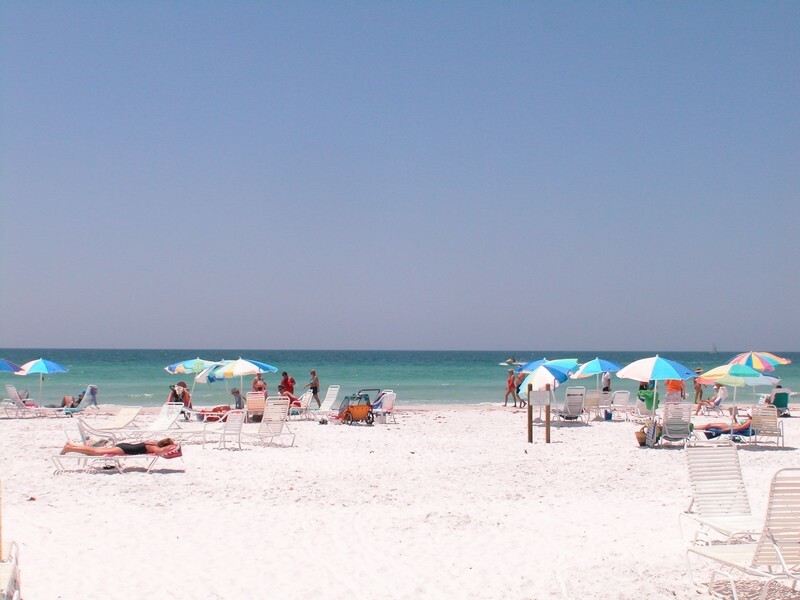 The area is great for any number of water activities, from fishing and swimming to beach combing. 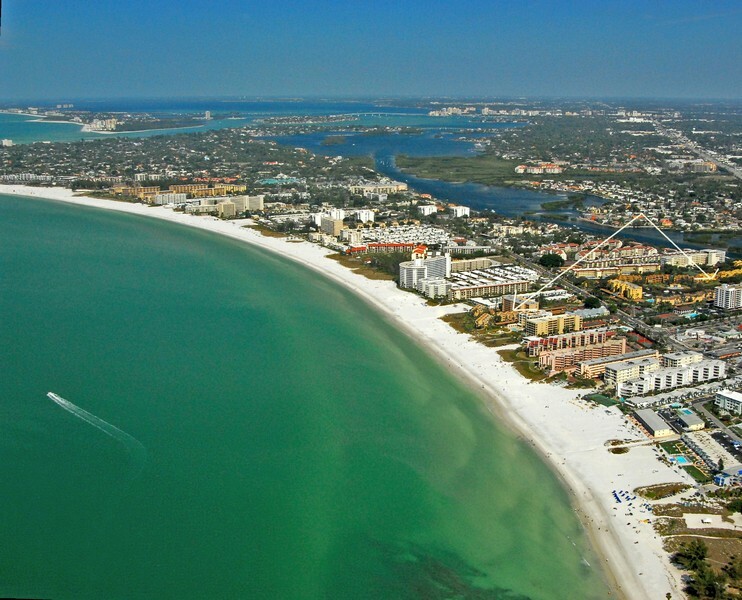 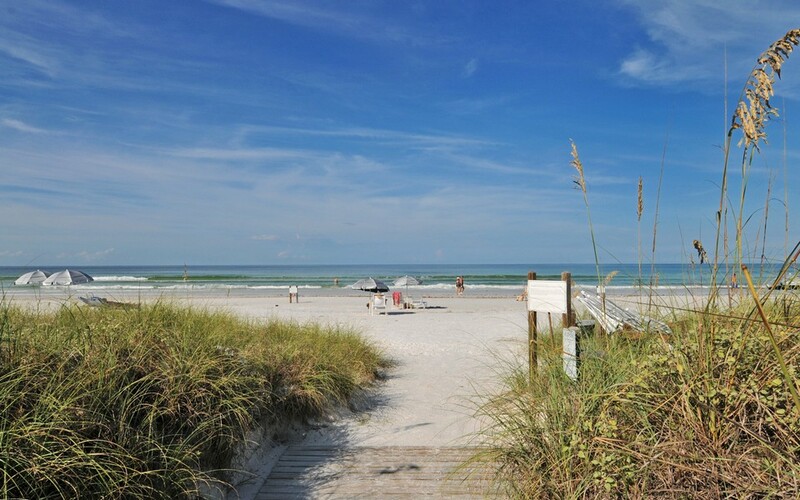 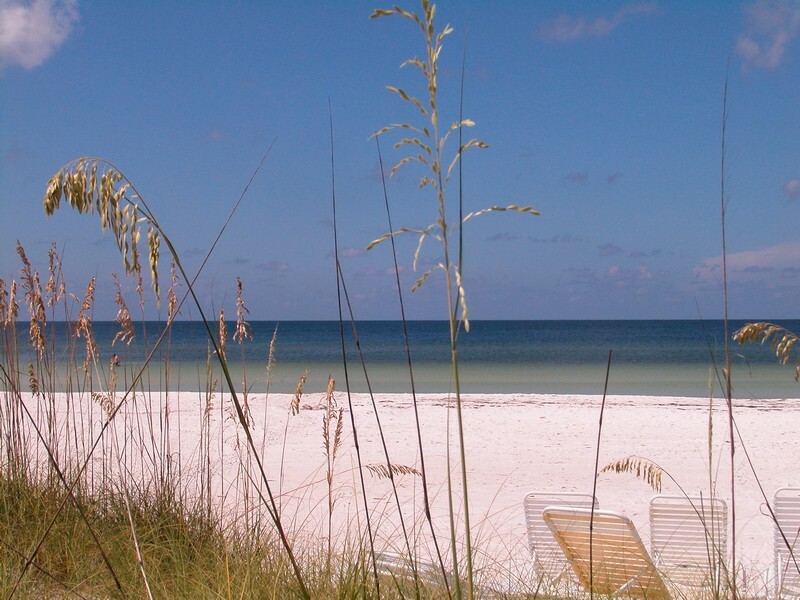 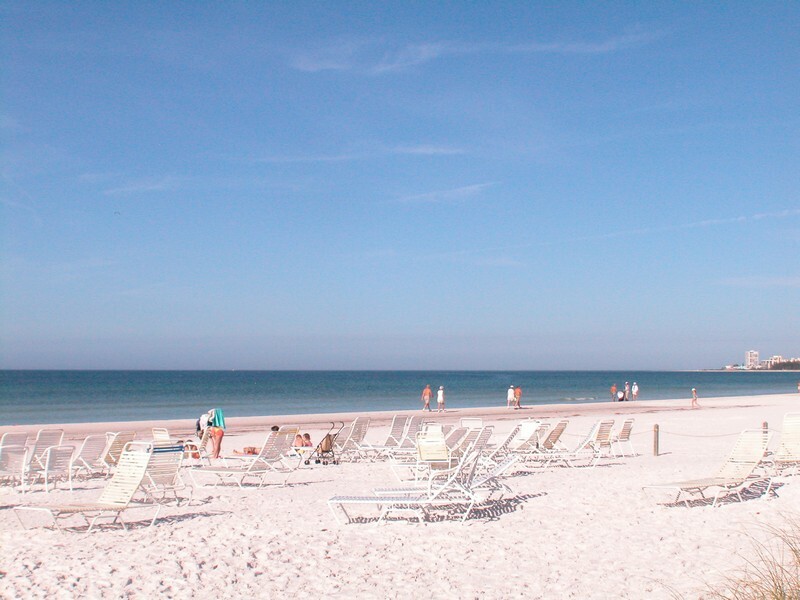 Siesta Key Beach is considered by many to be one of the finest beaches in the United States. 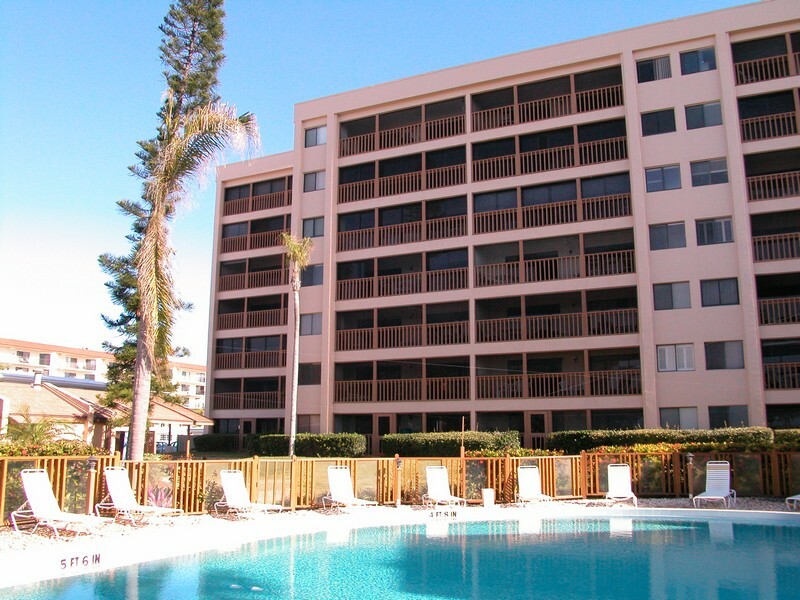 The condos are professionally managed by a friendly staff vested in the interests of both the owners and the visitors who stay here. 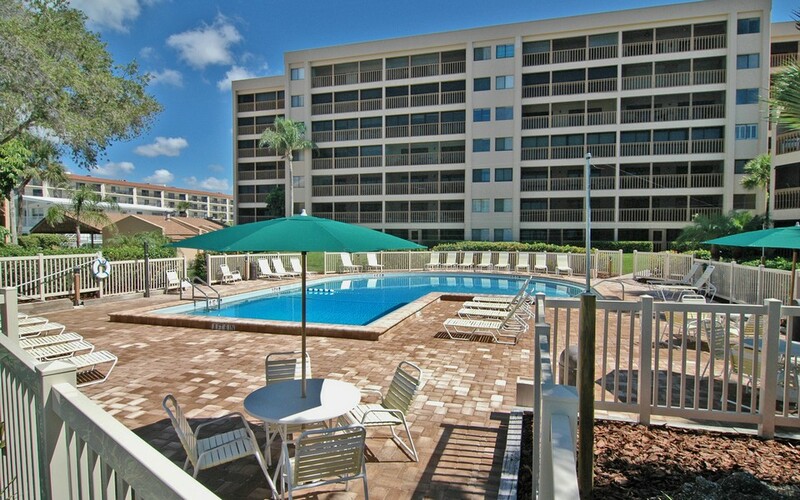 They will respond right away to any issues or maintenance concerns. 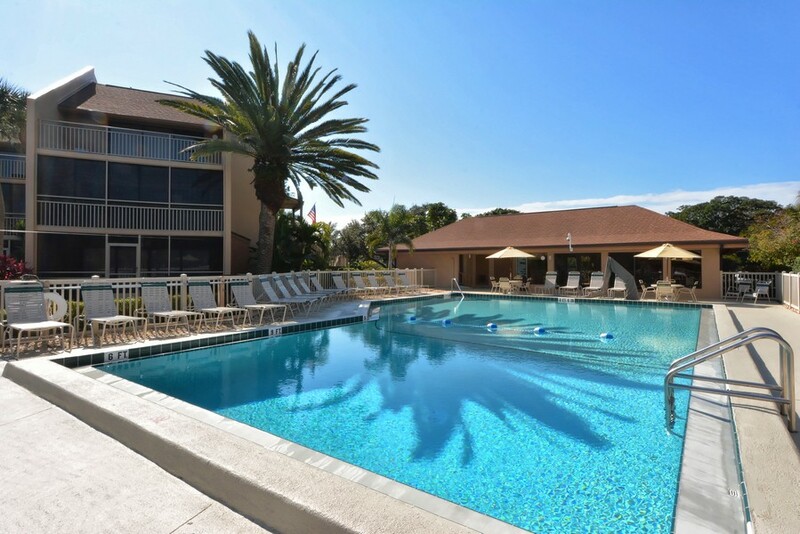 They are highly selective of their staff to ensure staff members offer the highest tier of customer service to guests and owners. 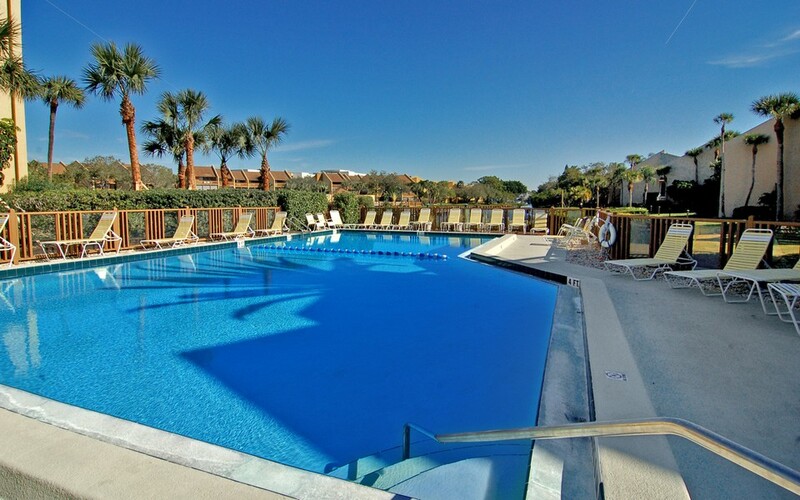 The goal is to leave all our guests and owners happy. 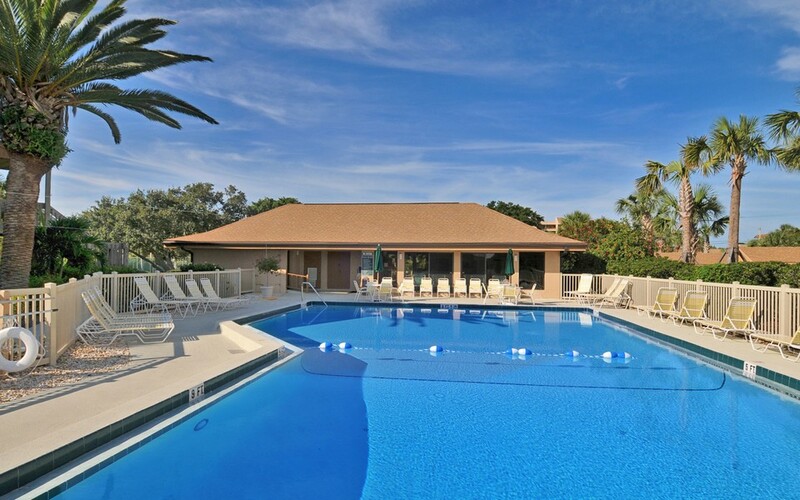 The homeowners association is active and owners and visitors report that it is a pleasure to work with. 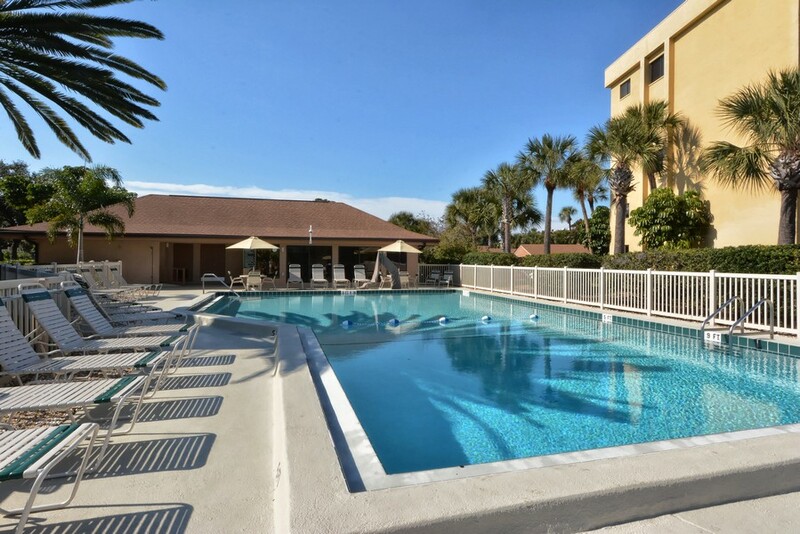 The property is just a few miles from downtown Sarasota and St. Armand's Circle and all the restaurants, shopping, and entertainment those areas have to offer. 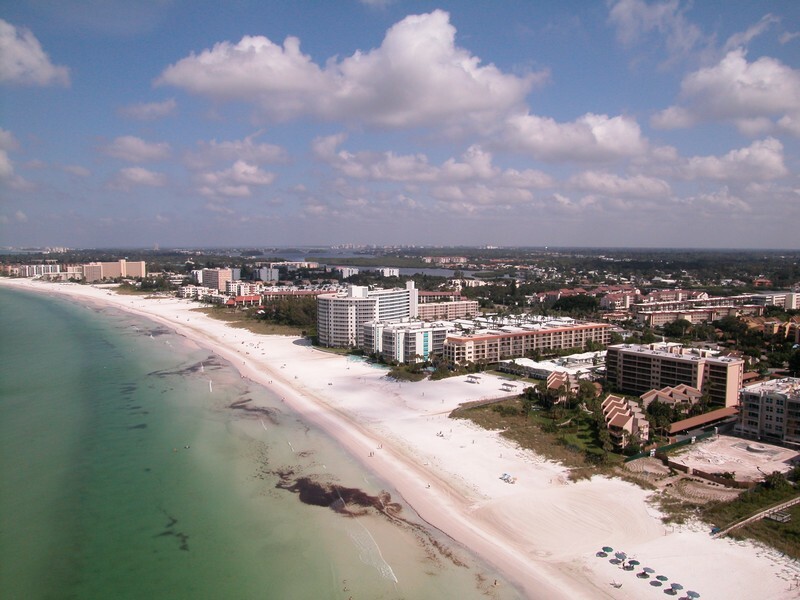 Sarasota is also known for its many golf courses, of which it has over twenty. 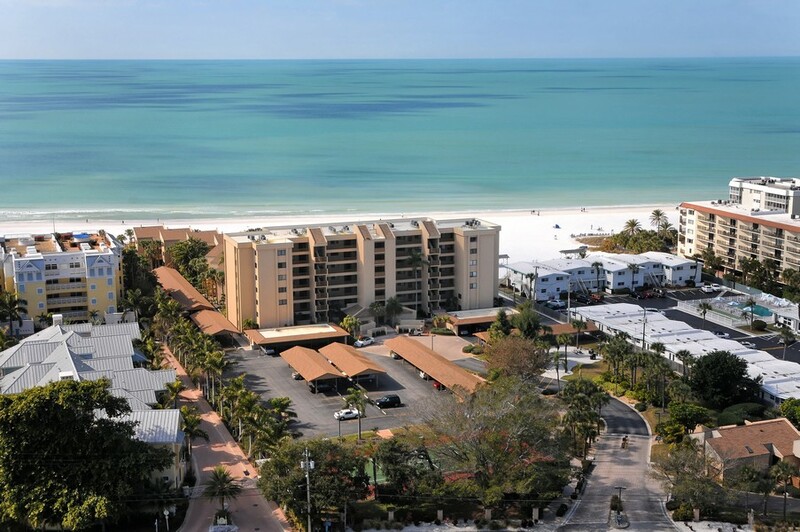 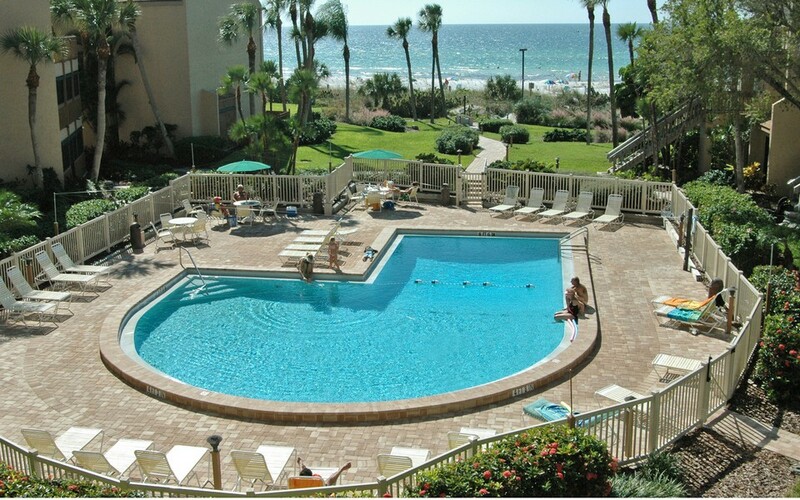 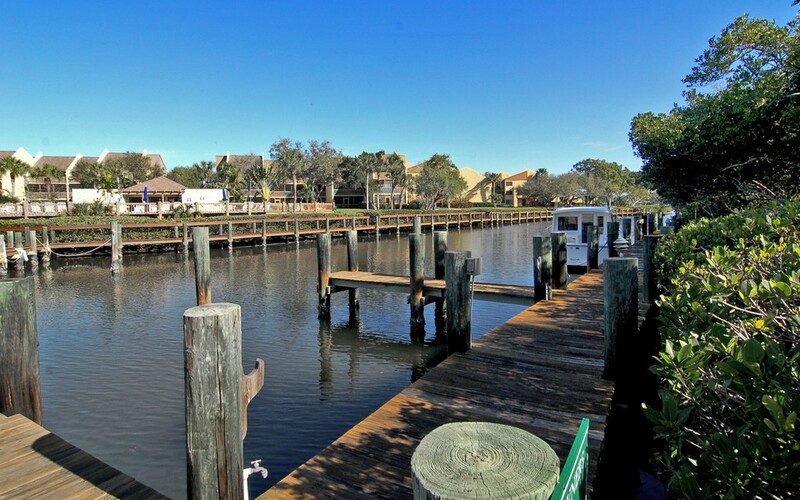 The property is also only two miles south from Siesta Key Village, a pedestrian shopping area with a quaint nightlife. 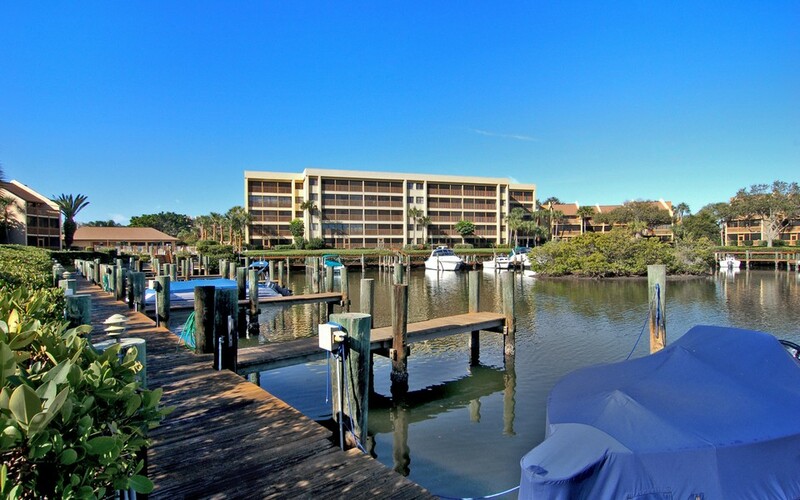 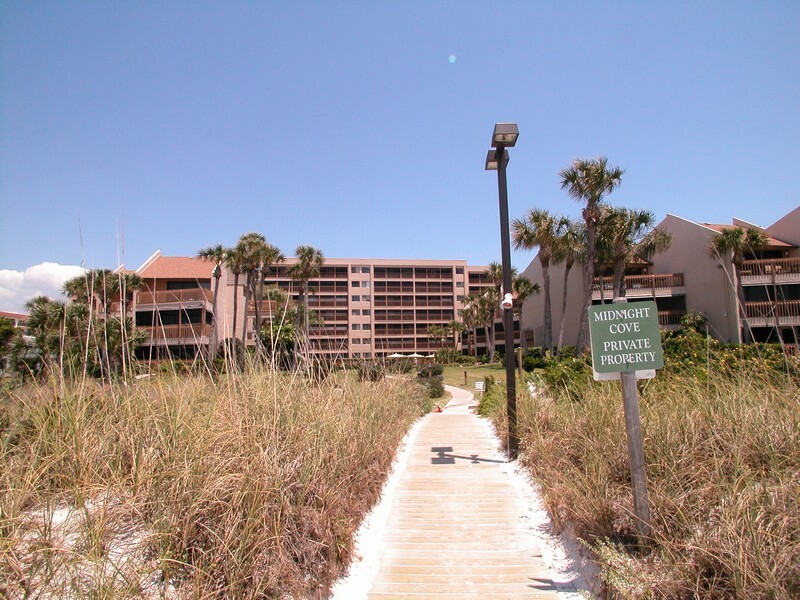 Consider purchasing a unit in one of Siesta Key's most successful condo complexes, either to rent out or enjoy for yourself.